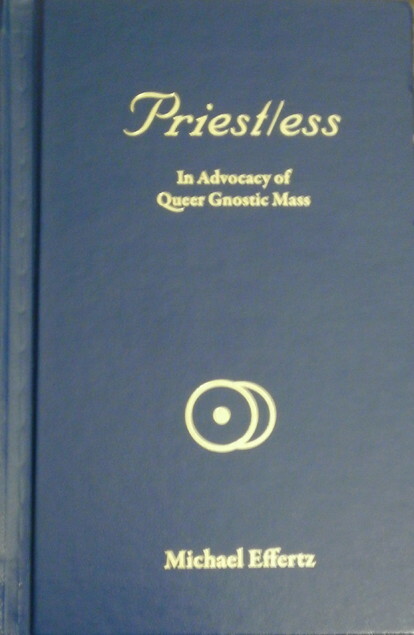 Hermetic Library fellow T Polyphilus reviews Priest/ess: In Advocacy of Queer Gnostic Mass by Michael Effertz, which was privately printed and circulated. A trade paperback edition is “in preparation” [via]. As a writer, Br. Effertz is articulate and polite, and he has obviously invested significant expense and care in the production of this attractive little book. On certain points of church policy and doctrine, he even shows himself to be better read and more perceptive than many clergy of my acquaintance. However, he is fundamentally wrong about the purpose of E.G.C. clergy and mistaken about the E.G.C. hierarchy’s positions on officer gender. Contentious issues of gender and sexuality aside, it neither is the case nor should it be the case that “it is the sovereign right of every man and every woman and every intermediately sexed individual” to serve as ritual officers of the church according to their own lights and initiative. As Br. Effertz shows himself to understand, the Gnostic Mass is a proprietary sacrament of the O.T.O., and it is not susceptible to proper enactment without the sanction of the Order. Clergy of the E.G.C. rite are exercising the authority of the church body, and do so under corresponding obligations. There is no generic “right” to serve as a priest or priestess any more than there is to serve as a lodgemaster or to preside at the conferral of degrees. Priests and priestesses do not have the authority to impose their own interpretations on the Mass, because it is not intended as a vehicle for personal expression. What it achieves is threefold (magical, communal, and doctrinal, as asserted here), and rare indeed is the individual priest or priestess with a conscious comprehension of all three of the objects at stake. Accordingly, their service is subject to both written policy, and to hierarchical oversight. 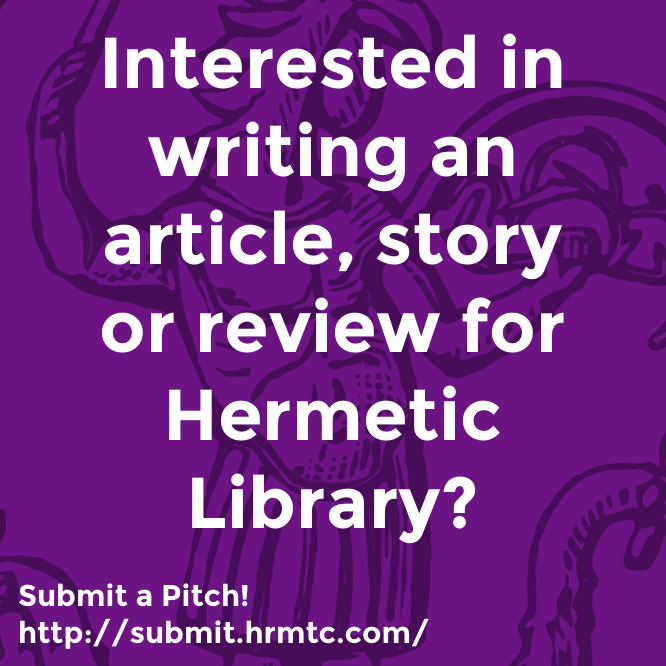 The latter involves magical and doctrinal issues that are not–and cannot be–matters of published policy. 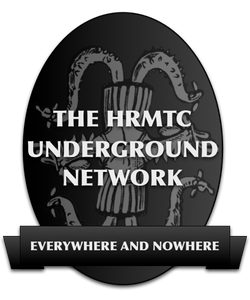 Individual initiates may indeed use the ceremonial roles of the Gnostic Mass as avenues for personal exploration and expression concerning gender. It may be considered paradoxical or even ironic, but the possibility for an ordinarily masculine initiate to experience the office of priestess as a thoroughly feminine role is maintained and enhanced through the constraint that requires priestesses of public Masses to be ordinarily feminine (and vice versa, mutatis mutandum, et cetera). Br. Effertz proposes that keeping “queer Gnostic Mass” within the initiated regimen of private Mass is equivalent to “closeting” of queer personal relationships. But the comparison is false: private Gnostic Masses are not secret. The queerpriest or queerpriestess is at perfect liberty to openly boast such private enactments. Keeping the actual events among initiates appropriately highlights their experimental and idiosyncratic character. 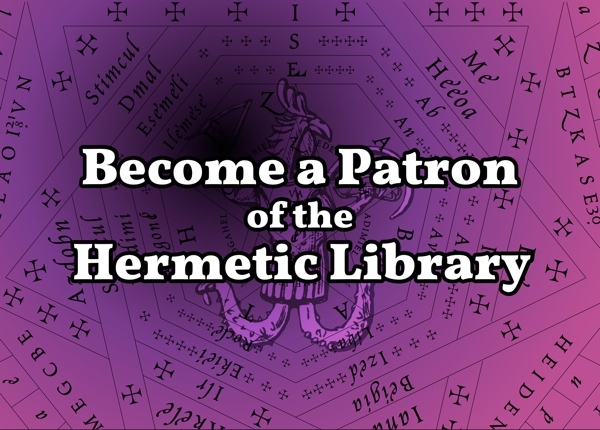 This entry was posted in Ecclesia Gnostica Catholica, Hermetic Library Reading Room, Ordo Templi Orientis, T Polyphilus: Vigorous Food & Divine Madness, The Libri of Aleister Crowley and tagged assumptions, books, clergy, comprehension, contentious issues, doctrinal issues, ecclesia gnostica catholica, enactment, gender and sexuality, hierarchy, Michael Effertz, ordo templi orientis, personal expression, priestesses, Priests, reviews, sacrament, sanction, T Polyphilus on February 20, 2013 by John Griogair Bell.